For the small business looking to have a place to live as well as grow and develop their business for future growth opportunities. Live where you work! 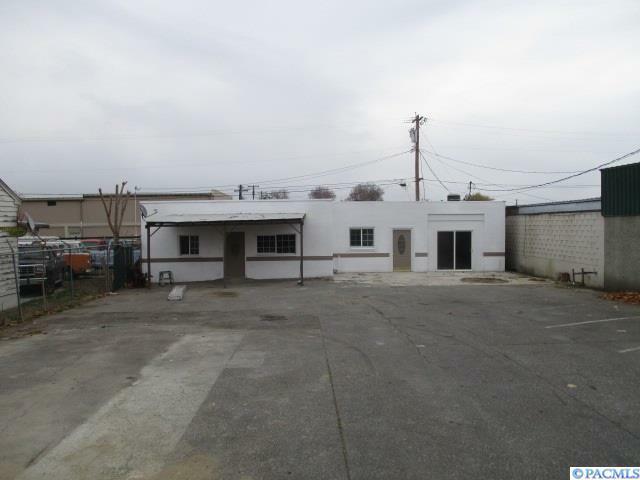 This is a 1300 sf retail or shop space that is heated and cooled with a separate HVAC system from the 2 bedroom, 2 BA apartment. 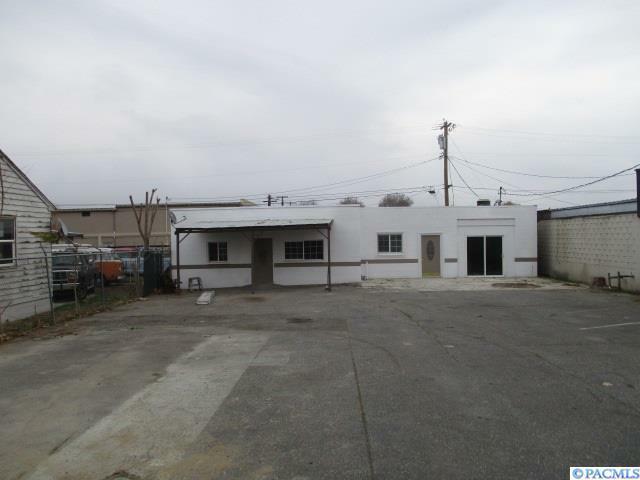 Convenient access off Columbia Drive in Central Kennewick. 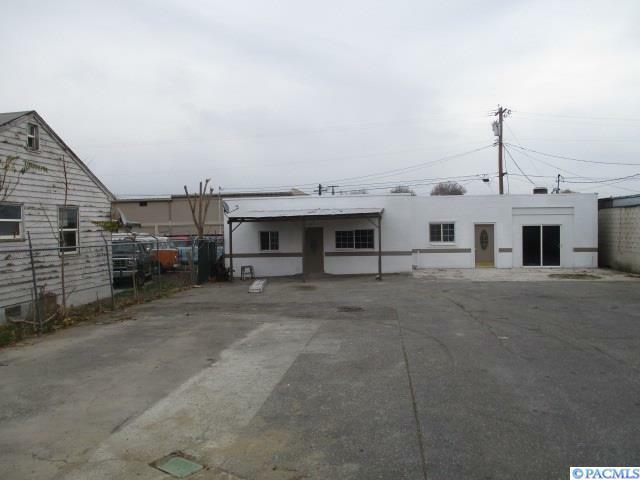 Two BR/2 BA residential side with Full Kitchen, dining room and family room. 2nd Bath with Laundry and that is also connected to the Shop. New roof in 2018, fully remodeled in 2018. Ready for small engine repair, HVAC or electrical, Landscape business, auto interior business, upholstery business, etc. All on one level with ample parking for vehicles and/or customers depending on your needs. 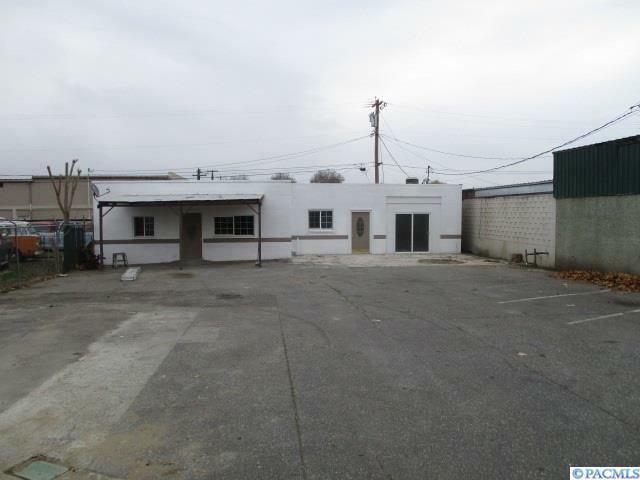 Fully fenced paved yard with ample parking for up to 10 vehicles or storage for your equipment.